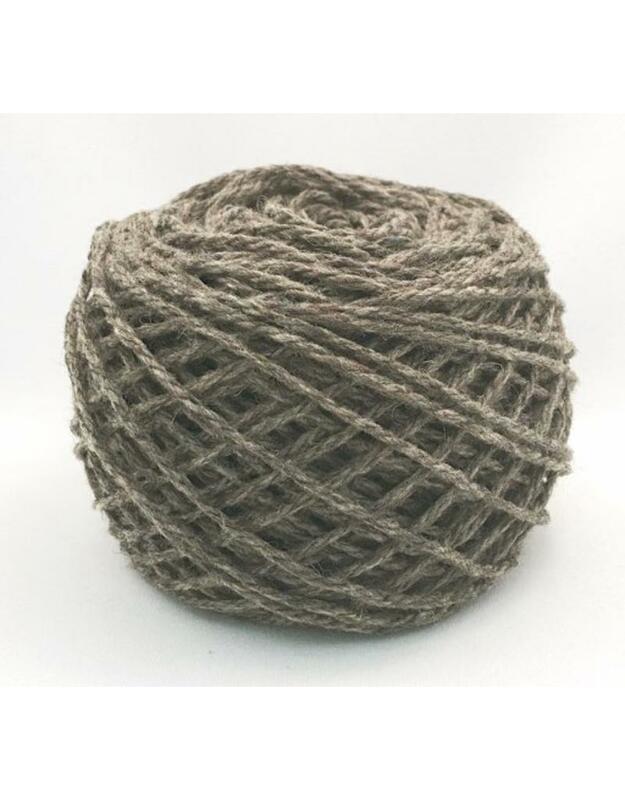 Nurtured is a blend of fine American wools from home grown breeds, Merino , Rambouillet, Targhee and Colombia. It has a soft yet meaty hand with a 3 ply construction for strength. The woolen spun yarn allows for flexible gauge with great stitch definition in cables and intricate stitch patterns, yet still looks wonderful in simple stockinette stitch. Nurtured is dyed in the fleece. Each specific wool breed yarn takes the colours in a specific way. It is then spun at Green Mountain Spinnery in a wool spun manner which provides a less dense and lofty yarn. This means knitted work is lighter and warmer. 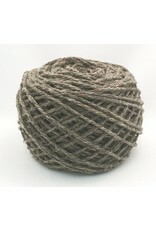 The finished product creates a rustic and slightly heathered yarn. Knitting Gauge: 4 - 5 sts per 10 cm or 4"